N52 Magnet, lots of people hear his name, and someone just confuses that is there really exist? And why it is hard to find N52 NdFeB magnet manufactory. The N52 NdFeB neodymium-iron-boron magnet material is indeed existent, and there are indeed technologies that can produce such high-performance materials. However, the materials available on the market, and better than N48 and N50, it is the best in N grade. So N52 is the normal circulation material on the market. But was rarely used in the market. And why it is so rarely on the market? Let ‘s introduce to you. At first, we should know what does N stand for? As you know, if we divided the magnet according to the temperature, there are many grades, like N grade, M grade, H grade, SH Grade and so on. And the N grade means that the magnet will demagnetize if the temperature over 80 degrees. 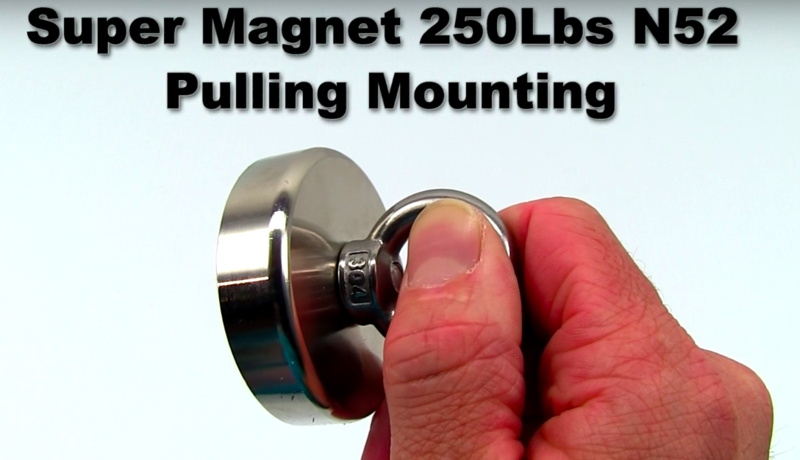 The N52 grade NdFeB magnet has the highest magnetic in N grade. So we can know that the surface Gauss of N52 5*5 is more Gaussian than the surface of N45 5*5. 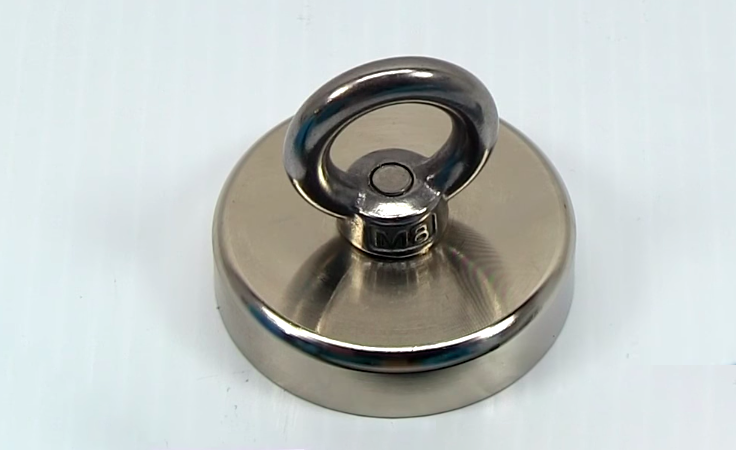 In the testing, if we take 3 magnet, same shape same size but different grade, and we will found that, the N52 neodymium magnet is stronger 14% stronger than the N45 neodymium magnet and 60% stronger than an N35 neodymium magnet. In normal, N45 magnet will be a good choice for lots of production solution. N52 does not a good choice, because magnetic is too big, not too many customer need so big magnetic magnets. Compare with other grade magnets, the N52 grade is expensive. In normal, the material of N52 almost 10USD/KG higher than other grades magnet. Maybe you are wondering why the material is so high. That’s because N52 is not easy to produce. It needs a special formula to produce. In China, even lots of countries, not too company know how to produce it. But Osenc did it. In fact, Lots of customer from other countries buy N52 from us. NdFeB magnets are as hard to find as antiques, and they are limited by the sintering technology of modern NdFeB magnets, and Japan’s Sintering technology is indeed able to sinter to produce materials that are truly compatible with N52 NdFeB magnets. Normally, the N35 NdFeB magnet material has a F64*54*35. 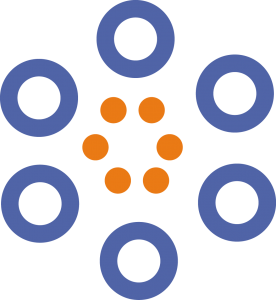 Under normal circumstances, the magnetization direction of the NdFeB magnet material will not exceed the length and width of the material, because if the material is magnetized Once the direction is higher than the length and width of the material blank, the orientation of the magnetization of the magnetic molecules cannot be agreed. In other words, magnets cannot be magnetized, so high-performance N52 neodymium-iron-boron magnets are used in production. The technical difficulty in the process and sintering process is more difficult than the production of the N35 material. 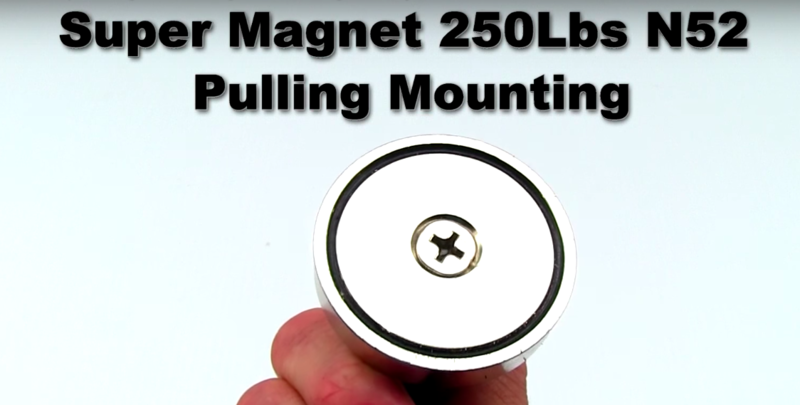 So not too many manufactories can offer customer N52 Magnet. How to pack the magnet? What Are Grades of Magnets?